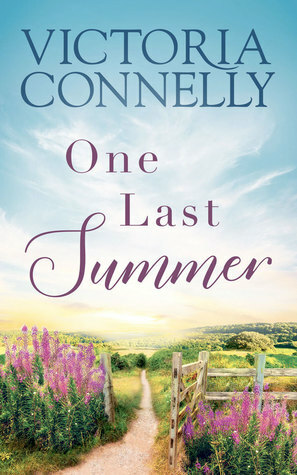 What a beautifully touching story about three friends reconnecting, although it wasn’t under the best circumstances this was a really heartfelt and emotional book that had me hooked from the beginning. This is such a well written book from the emotions and relationships to the descriptions of the priory. We get to meet Harriet, Audrey and Lisa, each with their own unique struggles as they are able to reconnect for the Summer. This is one of those books that stays with you long after you have put the book down and gave me a bit to ponder in my own life, it may not perhaps be the best book to read if you know someone going through a terminal illness, as I’ve mentioned there is a lot of raw emotion throughout but one I would recommend to anyone who is even slightly interested in the blurb. A heart-wrenching four out of five star read! When Julia drags her suitcases onto the front porch one rainy day in April and closes the door on life as she knew it, her disappearance seems completely out of character, a snap decision that simply has to be a mistake. After all, life for Julia doesn’t just seem perfect—it actually is. A successful career, a husband whose smile, even after 25 years, still gives her tingles, and two kids who have grown into adults any parent would be proud of—Julia has it all. Her disappearance, without any warning, trace, or credible explanation, leaves her family devastated. To them, nothing about it makes sense, while to Julia it is the only option. In fact, she is merely following through on a promise she made to herself half a lifetime ago. While she had hoped and prayed that she would never have to put her plan into action, there is absolutely no way that she will let history repeat itself. But what in her past could possibly have left scars deep enough to make her leave the people she loves? What is she trying to protect them from? And why now, more than thirty years later? While her family is reeling with questions, Julia finds refuge in a tiny beach community in Northern California. All she wants is to be left alone, but the kindness and empathy of the welcoming residents complicate things. With her determination starting to crumble, will Julia have the strength to go through with her plan? Will her family, divided by mixed reactions to being abandoned, come together to look for her? Will they find a way to track her down? Most of all, will they get there before it is too late? And what is the deal with the persistent bird that simply will not leave her alone? Only time will tell—and time is the one thing Julia does not have. Wow. So it has been a while since I have found myself crying through a book (which is a tad unusual as I do tend to cry pretty easily) but this was an incredibly well-written tear-jerker of a story! By the first chapter, I was emotionally invested and I really wanted to find out how Julia would continue to handle everything. This is a story that confronts one’s mortality, as well as how a serious illness affects yourself and those closest to you, it shows that no decision is easy, and all the different ways different people react to situations. I would definitely recommend to anyone who wants to read a book that will take you on one hell of a rollercoaster of emotions. 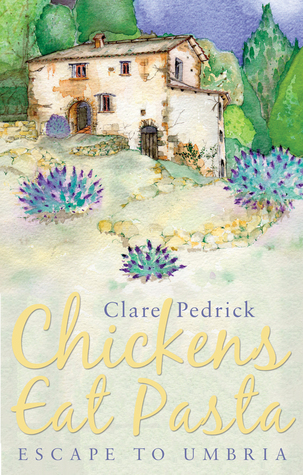 Chickens Eat Pasta is the tale of how a young Englishwoman starts a new life after watching a video showing a chicken eating spaghetti in a medieval hill village in central Italy. Unlike some recent bestsellers, this is not simply an account of a foreigner’s move to Italy, but a love story written from the unusual perspective of both within and outside of the story. As events unfold, the strong storyline carries with it a rich portrayal of Italian life from the inside, with a supporting cast of memorable characters. Along the way, the book explores and captures the warmth and colour of Italy, as well as some of the cultural differences – between England and Italy, but also between regional Italian lifestyles and behavior. It is a story with a happy ending. The author and her husband are still married, with three children, who love the old house on the hill (now much restored) almost as much as she does. I have to say I’m usually pretty bad when it comes to immediately picking books because of their cover, for this book though I knew I wanted to read this book due to the title! (Not to say I wouldn’t have picked because of the cover, I really love the imagery of the house!) Then I realized it’s a memoir about moving to Italy and I immediately canceled all plans for the evening. This is a great memoir of making the huge change to moving out from everything you know and starting afresh, we follow Clare as she moves to Umbria, buying a fixer-upper of a house and starting her life. I absolutely adored the descriptions of not only Italy itself but of all the incredibly mouthwatering food. It also gave a great depiction of the culture of Italy and meeting all of the characters was a delight. It did get off to a bit of a slowish start but things really picked up and I completely lost myself in the story. 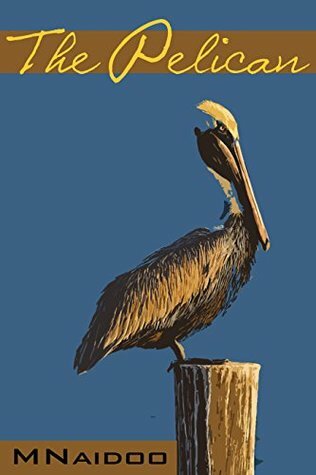 A really great four star read! I received a free copy from the author and Rachel’s Random Resources in exchange for an honest review. Wow, what another fantastic book, I feel like I’m really on a roll at the moment with the books I’m reading! Fingers crossed this carries on! 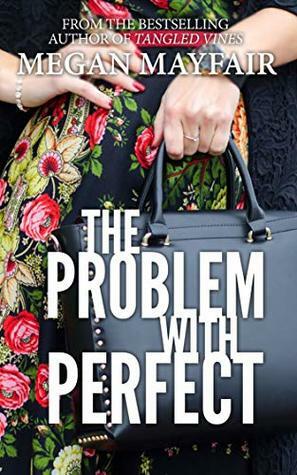 The Problem with Perfect is a great mystery/romance book that follows Marigold as she deals with the sudden death of her husband and the realization that her life isn’t exactly what she thought it was. I really enjoyed getting to know Marigold, this is definitely a story with a multitude of complex well-developed characters and I really enjoyed being able to follow them on their journey. I also like how the author was able to write in such a way that it was easy to see why the characters were making certain decisions even if they were not always correct. I also really liked that this was not a book I could easily predict, some parts sure, but the majority not at all, when reading I’m either in the mood for a whole lot of surprises or a nice easy predictable read and this was most definitely one for a whole lot of surprises! A great four and a half star read! I have to say I really got sucked into this book from the start! It is a great, easy compelling read and I really enjoyed getting to know both Lucie and Arthur! 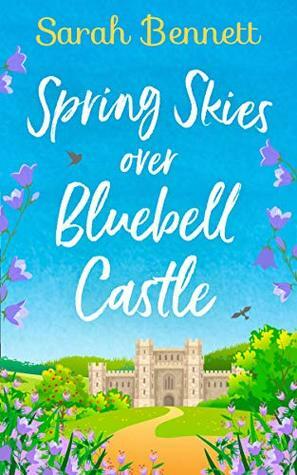 Now I don’t think I have read a book that contains an actual castle in a very long time, and it was great to have the descriptions and history around the castle as well as the romance that comes into play. I also really liked that it had a bit of mystery and suspense thrown in as well. This is such a great easy going read and I would recommend for anyone who wants to spend an afternoon getting lost in a castle! A definite 4 and a half out of five stars. 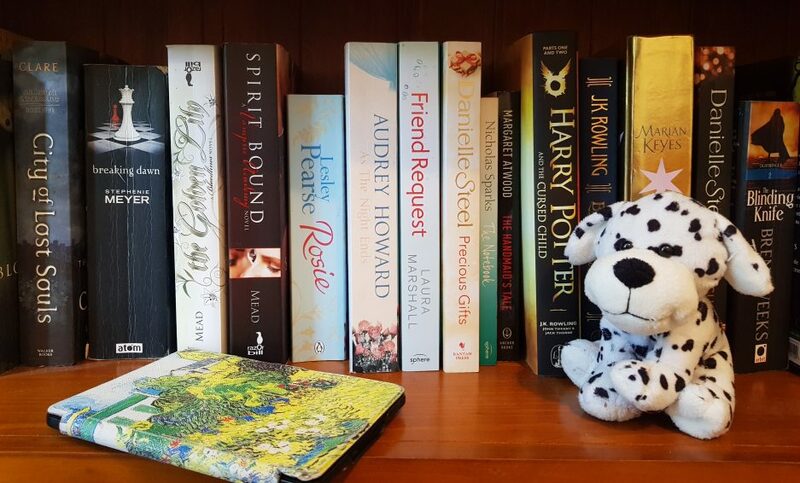 Today I’m really excited to bring you a guest post from author Lilly Bartlett about her book ‘The Truth about Love and Dogs’ and her post about different book covers and the different ones they have released for the UK and US. Let us know in the comments which you prefer! How important are book covers for you to pick up a book? I think I would have to go with the cover on the right! Rachel Burton is the author of the international ebook bestseller The Many Colours of Us. Rachel spent most of her life between Cambridge and London but now lives in Yorkshire with her fiance and their three cats. The main loves of her life are The Beatles and very tall romantic heroes. Find her on Twitter & Instagram as @bookish_yogi or follow her blog at rachelburtonwrites.com. She is always happy to talk books, writing, music, cats and how the weather in Yorkshire is rubbish. She is mostly dreaming of her next holiday….